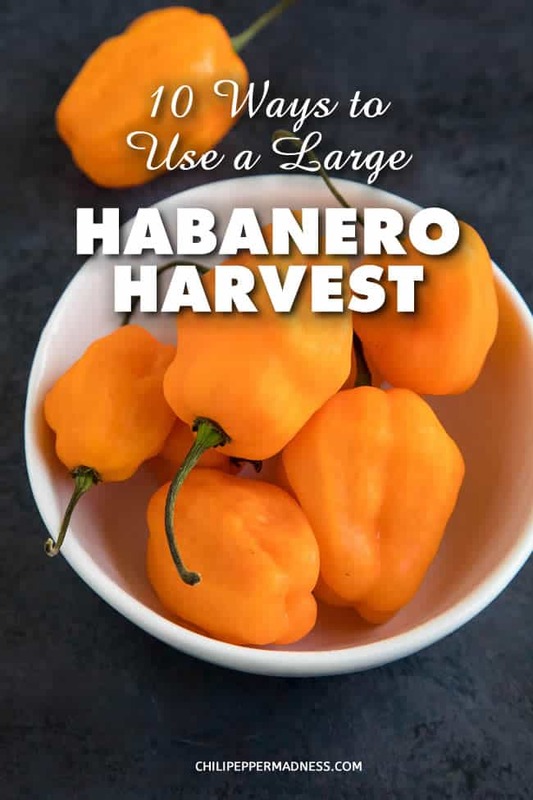 If you have an explosion of habanero peppers this year, here are several ways to use up as many of those habaneros as possible. I receive a lot of emails asking what chili pepper growers can do with an abundance of very specific chili peppers. One in particular is the wonderful habanero pepper. Habanero pepper plants are typically very productive, and a single plant can inundate some people with a huge harvest. I think this is great thing! The issue with habaneros, though, is that they can be pretty HOT for some people. They can find it difficult to use up as many as they receive. Here are some ideas to help you use up that abundant habanero pepper harvest this year, including some techniques and recipes that I love. Freezing your habanero peppers is the easiest way to preserve them. Clean, dry and wrap them in sealable baggies or vacuum seal them if you plan to keep them longer. Pluck them from the freezer when you’re ready to cook with them. Pickling a load of sliced habanero peppers will keep them for a long time. You can do the refrigerator pickled peppers method, or you can process them and jar them for longer keeping. I like to keep them in the fridge and pluck some out to top pretty much anything for a bit of spiciness. I use a dehydrator to make powders every year, but you can use the oven method. I even wrote a cookbook that details the subject – “The Spicy Dehydrator Cookbook“. Once you dehydrate them, you can crush them into powders and make your own rubs or seasonings out of them. They last a long time this way. 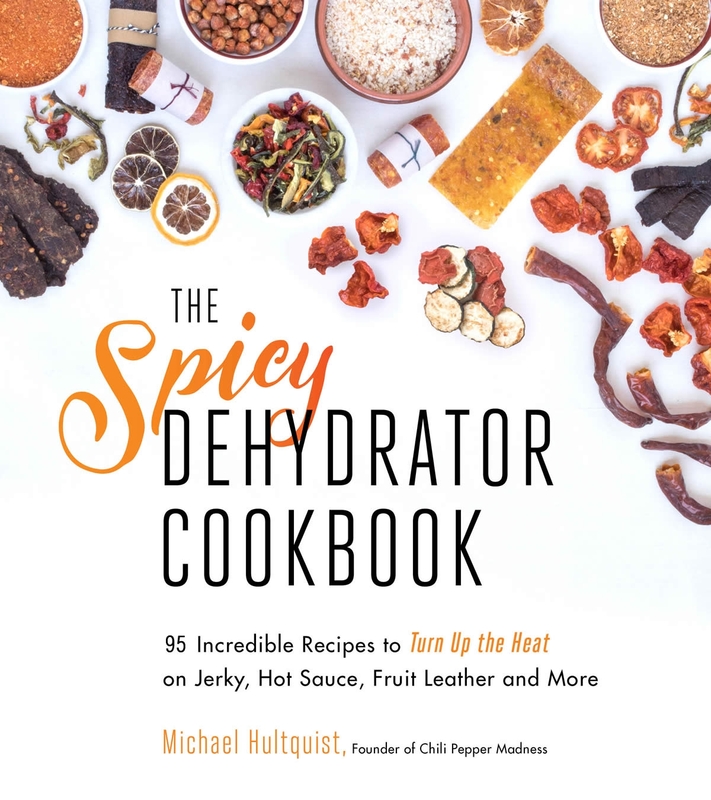 Check out how to dehydrate chili peppers or my Spicy Dehydrator Cookbook. Chili pastes are simple to make and can be incorporated into various sauces or other recipes to liven things up. They can also be used as simple spreads over toasts or as toppings to various dishes. A basic paste consists of peppers, oil, garlic, seasonings and herbs that are processed into a thick paste-like consistency. 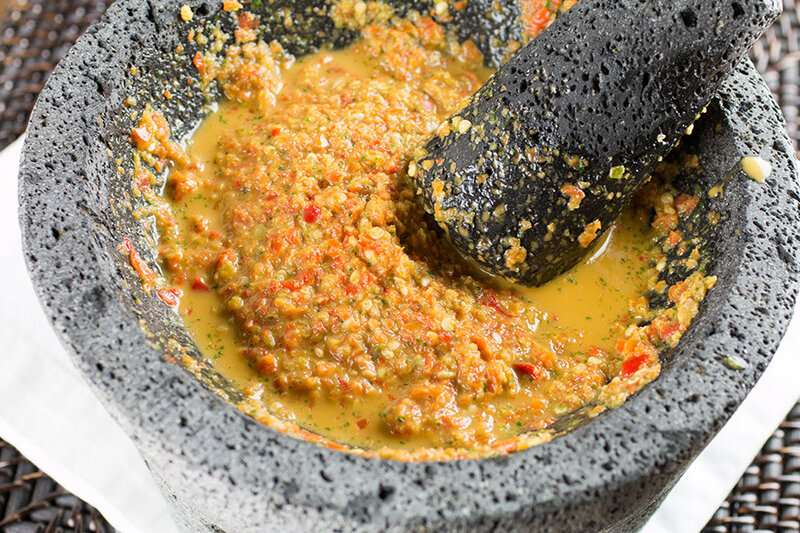 Here is one superhot one that you can use as a springboard: Habanero Chili Paste Recipe. See how to make fresh chili paste. This hot sauce is super easy to make and you can drizzle it over anything. A spicy hot sauce recipe made with fiery roasted habanero peppers and plenty of garlic, ideal for dousing many of your favorite foods. 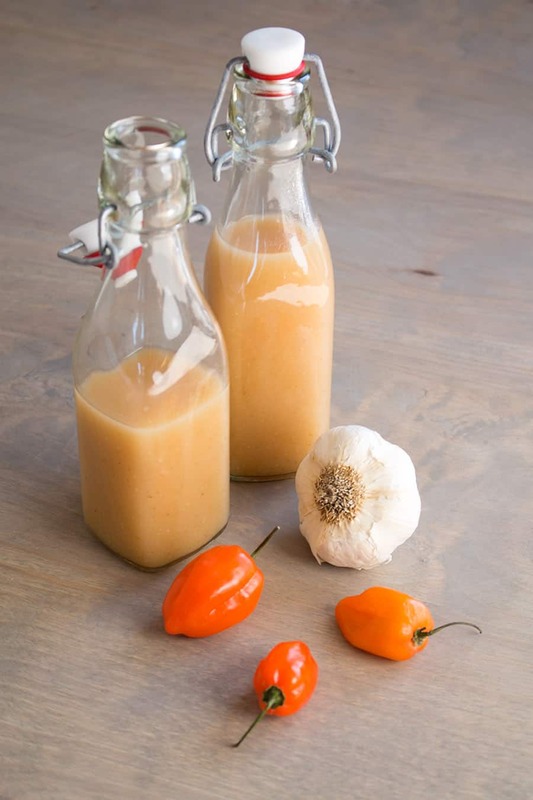 Check out my Garlic-Habanero Hot Sauce Recipe. This Caribbean style hot sauce brings mango into the mix for a fruity, spicy hot sauce you can drizzle over many dishes. It goes particularly well with fish or grilled chicken. 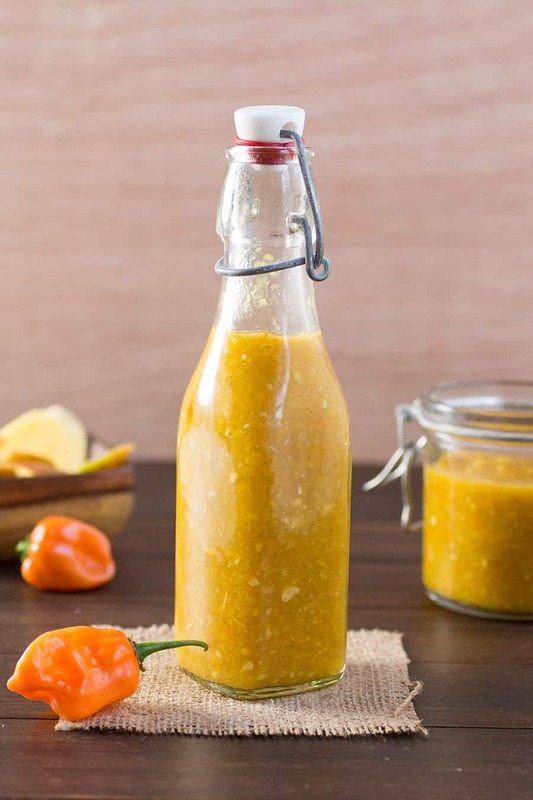 Get the Caribbean Style Mango-Habanero Hot Sauce Recipe. Or try this alternative Mango-Habanero Hot Sauce Recipe. 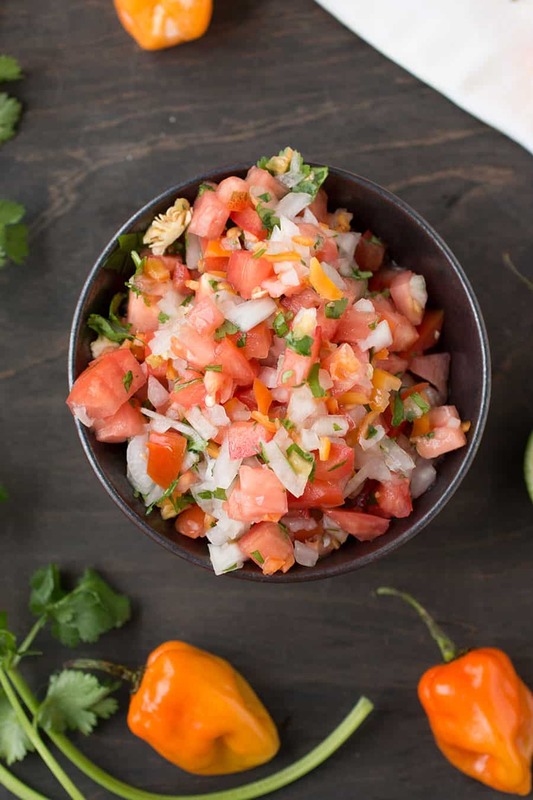 Get the Habanero Salsa Recipe here. Xni-Pec is a Yucatan salsa made with fresh habanero peppers, tomato, onion, sour orange juice and more. It packs some heat, and as the name implies, might make you sweat like a dog’s nose. Get my recipe here for Xni-Pec – Yucatan Habanero Salsa Recipe here. 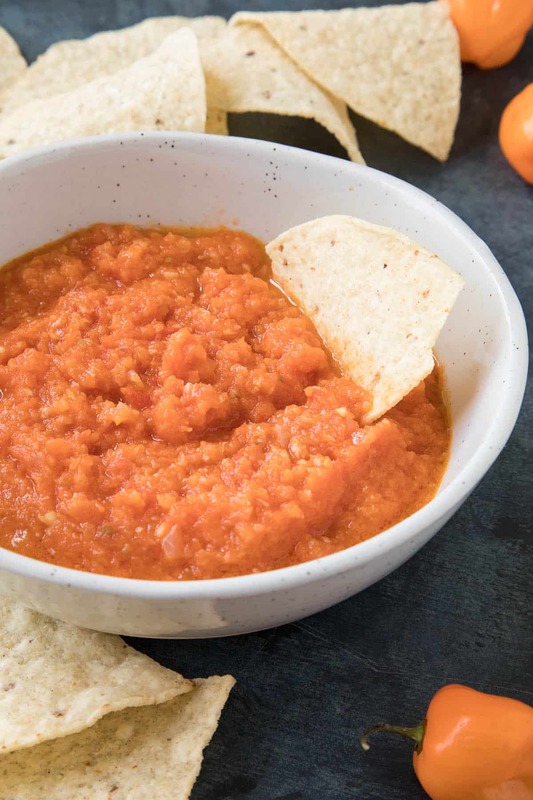 A recipe for sweet and spicy habanero pepper jam made with plenty of habanero peppers. Use it as you would use any other jelly or jam, by spreading it over cream cheese on toast, over bread for sweeter sandwiches, but it is also great over fish. I like to serve it over salmon or white fish. Spoon it when the fish is hot and it will melt over a bit. No need for a sauce. It also makes for a great gift. 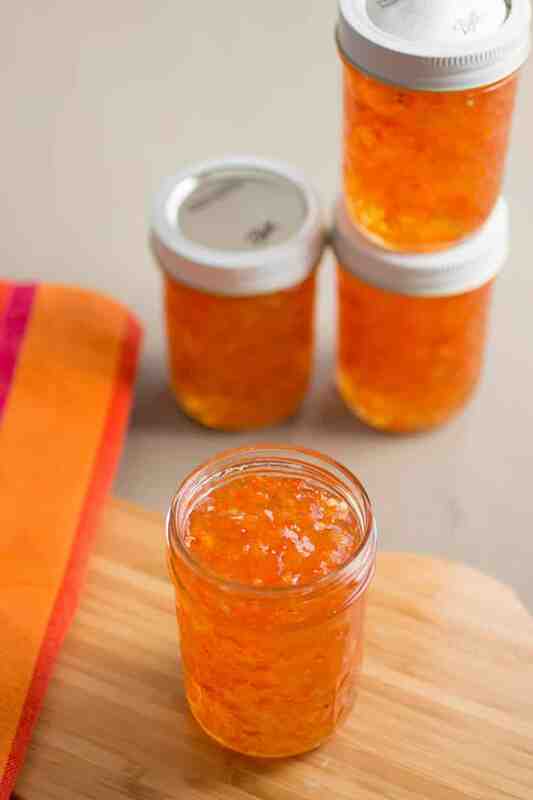 Get my Habanero Pepper Jam Recipe here. What better way to make friends than giving them the gift of habanero peppers? If you don’t want to simply hand out your habanero peppers, give out salsas or fun sauces. Everyone will love you. Feel free to contact me for other ideas. Always happy to help! Enjoy your habanero peppers! Excellent, Don! Thank YOU! Glad you found me! Have a good one. I’ve been wanting to learn how to make a good hot sauce. Thank you for creating this web site. Thanks for visiting and commenting, Edward! I appreciate it.